He was born on July 20, 1930 in Johnston City, IL, the son of Daniel Victor and Lareatha Opal (Moses) Burns. He married Lois Dean Finney on September 28, 1951, in Herrin, IL. She preceded him in death on June 10, 2005. Pat leaves behind 5 (brilliant) children to cherish his memory: Kevin (Kathy) Burns of Roscoe, IL, Kathie (James) Falker of Herrin, IL, K. Sean (Jamie) Burns of Cantrall, IL, Kerry (Page) Burns of Kansas City, MO, and Kelly (Christy) Burns of Mead, CO. His thirteen (exceptional) grandchildren: Daniel, Andrew, Michael, Dylan, Blake, Trevor, Whitney, Madison, Kelsea, and Skylar Burns, Brennan, McKenzie, and Jensen Falker, and three (extraordinary) great-grandchildren, Mindy, Sean and Owen Burns, miss him as well. Pat earned a Bachelor’s Degree in Education and a Master’s Degree in Counseling from Southern Illinois University-Carbondale. He retired from Shelbyville High School in 1998, where he was a beloved guidance counselor, art teacher and tennis coach for 34 years. 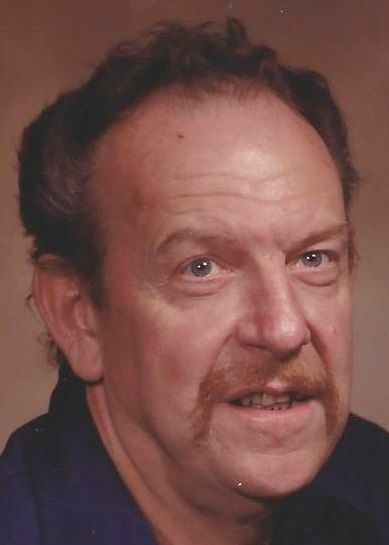 He was also an adjunct instructor at Lake Land College in Mattoon for many years. Prior to moving his family to Shelbyville in 1964, Pat taught high school in Perryville, Missouri. He devoted a total of 41 years to education. Pat loved reading, genealogy, art, keeping up with friends and former students on Facebook and always being right (actually, left) about politics. He was an avid San Francisco Giants and Boston Celtics fan. He served in the Army during the Korean War. Memorials in Pat’s honor may be made to the Shelbyville Education Foundation, 720 W. Main St., Shelbyville, IL 62565. The Patrick Burns Memorial Scholarship will be awarded annually to a Shelbyville High School student who chooses to major in education or counseling. A memorial service will be held in the Spring. Arrangements are by Howe and Yockey Funeral Home, Shelbyville, IL.